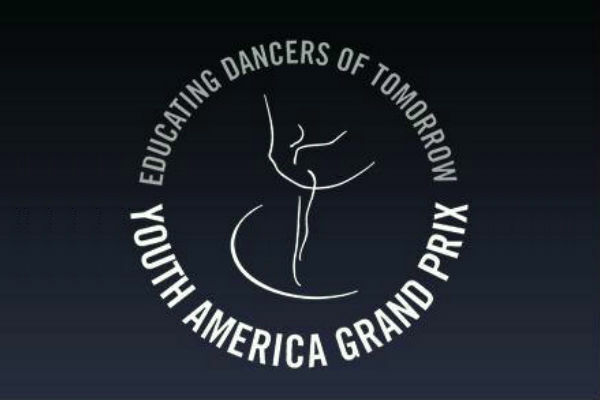 The Youth America Grand Prix is not only a prestigious dance competition for aspiring dancers but one that provides many opportunities and scholarships as well. The Dmitri Kulev Classical Ballet Academy performed the "Nutcracker" on December 5 and 6. 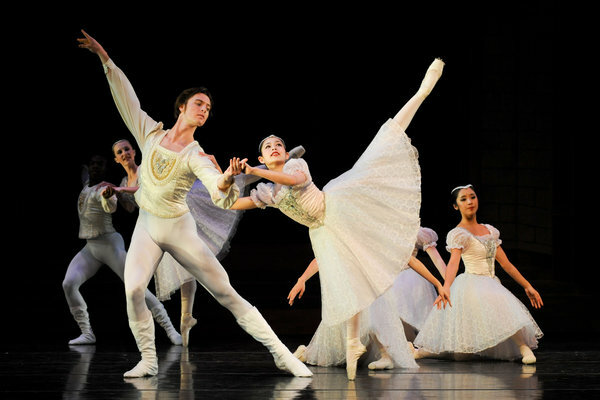 Even with the increasingly modernistic attitudes of the audience, the traditionally-based Nutcracker never fails to inspire the Christmas spirit in the audience every year. 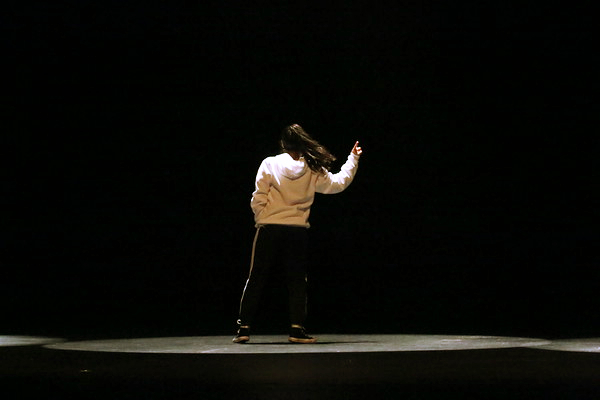 On February 5th and 6th, the UHS Dance Department presented a dance showcase where students of all expertise levels, backgrounds, and dance styles came together in a diverse environment. 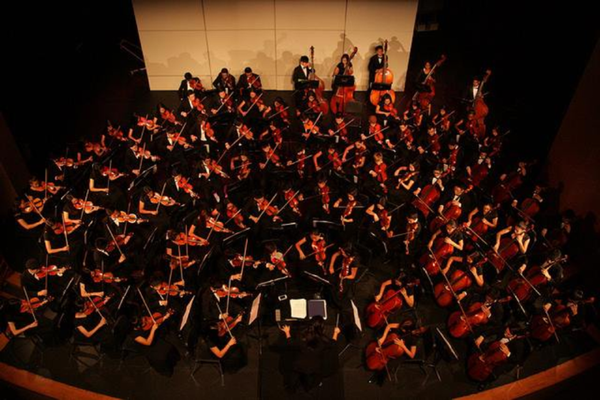 This December, the UHS Orchestra program performed its Nutcracker-themed winter concert with festive decorations and multiple collaborations. 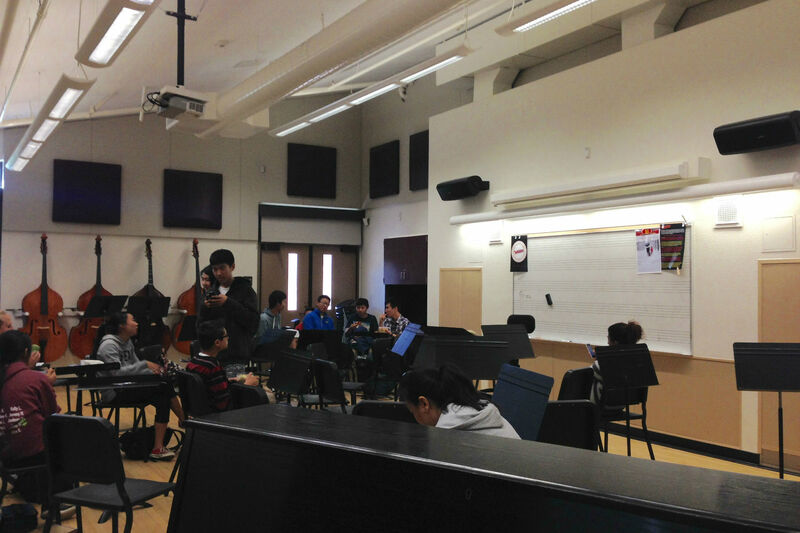 From April 28th to May 2nd, 2015, Northwood High School presented Robin Hood, and the Heroes of Sherwood Forest. 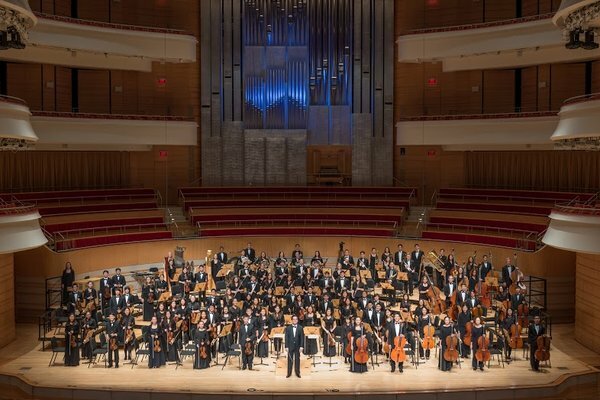 The Pacific Symphony Youth Orchestra (PSYO) performed its fall concert at the Segerstrom Center for the Arts on Nov. 15th under the direction of Pacific Symphony Assistant Conductor Roger Kalia.